With school starting and Starbucks offering Pumpkin Spice Lattes in early September, I start getting in the mood. In fact, I don’t even use calendars anymore, I just check out the Starbuck’s coffee menu. Who needs a day planner? And please tell me you start thinking about pumpkin pie served with whip cream in mid-August. You do? Wow. We’re so cosmically in tune with each other. Our energies are both levitating above our heads and our aura color is pumpkin-hued. Make this pie and I promise you domestic diva status, rhinestone crown and all. I made it last Thanksgiving and it’s now my favorite pumpkin pie recipe of all time! You don’t even have to make the fancy leaves or sugar coated cranberries. Heck, you can even skip the homemade crust (although I bet it’s AMAZing). I used a store bought crust and this pie was still the bee’s knees. (Why do people say bee’s knees? I mean, are their knees really so awesome that we use them as a measure of comparison?) These are things I think about. There’s a secret ingredient in the pumpkin mixture that really brings out the flavor of all the spices. It’s heaven, I tell you! If you’re looking for a new pumpkin pie recipe, this one from Sally’s Baking Addiction is worth considering! Oh these muffins. How I miss them! 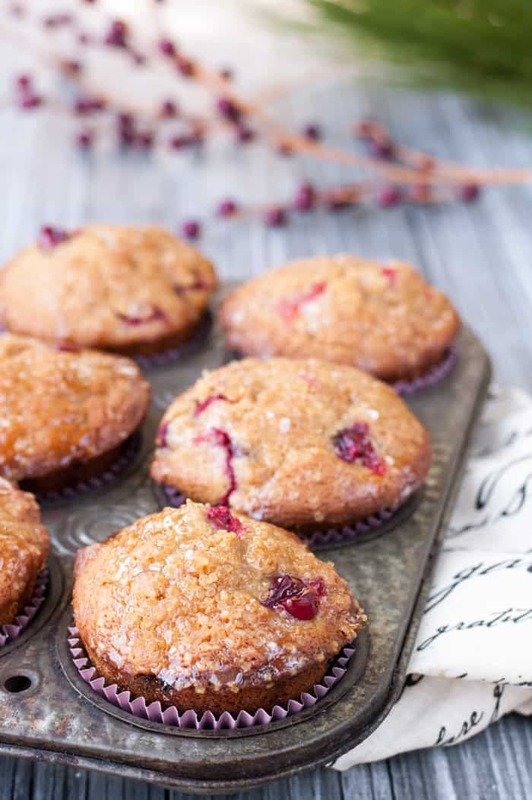 The tangerine glaze soaks into the muffins making them extra moist. Side note: I’ve heard that food bloggers hate using the word moist. But what am I supposed to say…wet? Wet muffins? No, they’re moist. 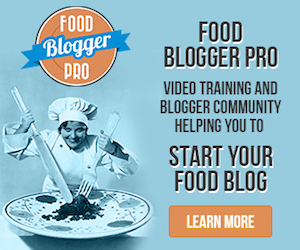 DEAL WITH IT, food bloggers! Sorry for yelling. Now back to our regularly scheduled programming. This cream cheese served with some toasty bagels would surely spice up a boring office meeting. And it’s pie. For breakfast. The end. This recipe will haunt me until the day I die. It only took me 638 times to get it right. Get the tried, tested, and true recipe here. Good lord. Feed me. ‘Nuff said. 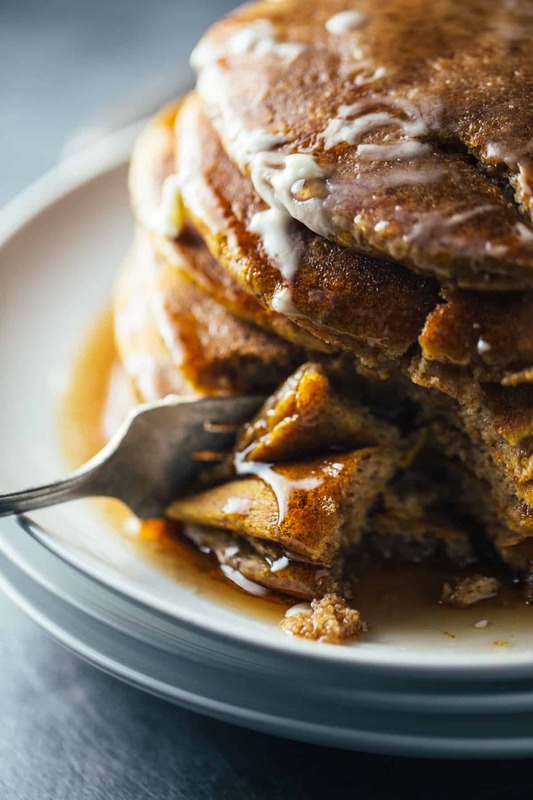 Get the recipe here from Pinch of Yum. Are we drooling yet? 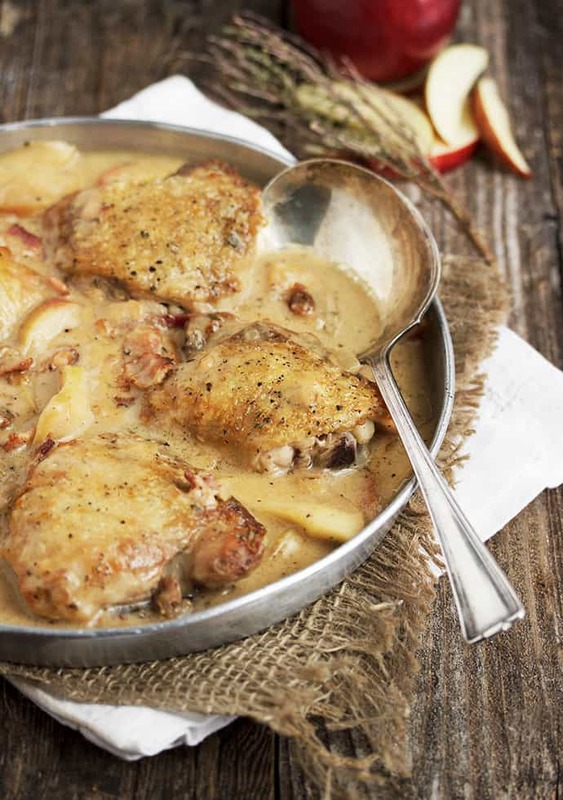 This dish cooks up quick enough for a weeknight meal and will warm you up even if you still haven’t found that perfect coat. I wish my future self could go back in a time machine to my yesterday self, and make this cake for me, so I could eat it today. Like now. 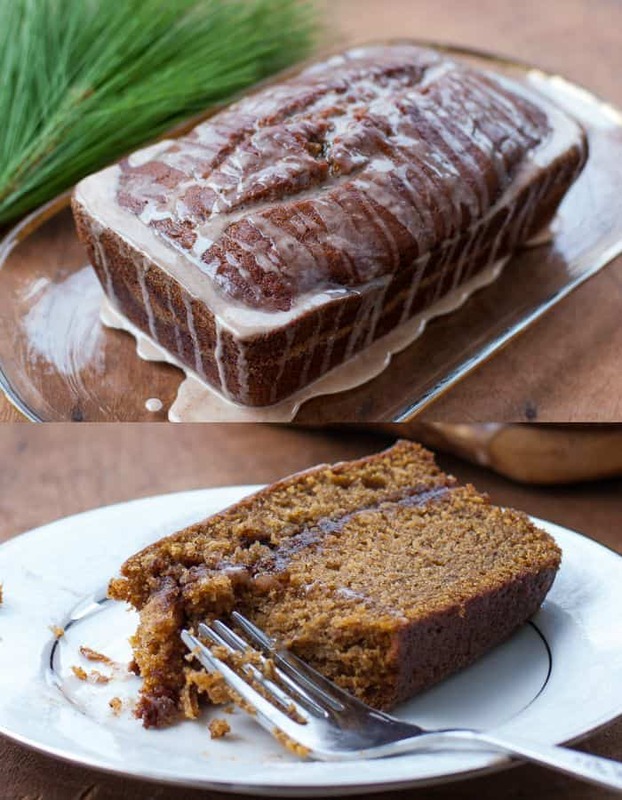 The tangy topping goes so well with the spiced cake. Try it. 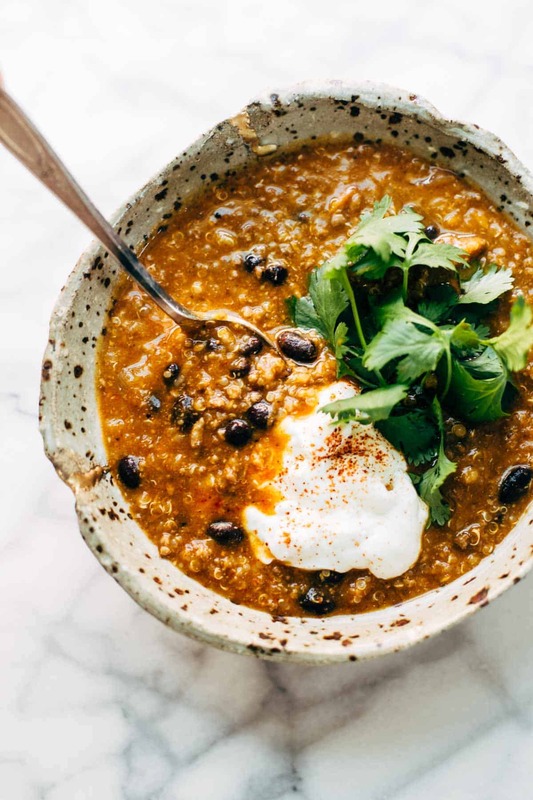 This chili would relieve any missing-summer-blues you might be feeling. And it’s from Pinch of Yum again because Lindsay knows how to make the most mouth watering edibles and takes such beautiful photographs. Make all your fall chili dreams come true here. Did you think I was going to leave out Halloween treats? 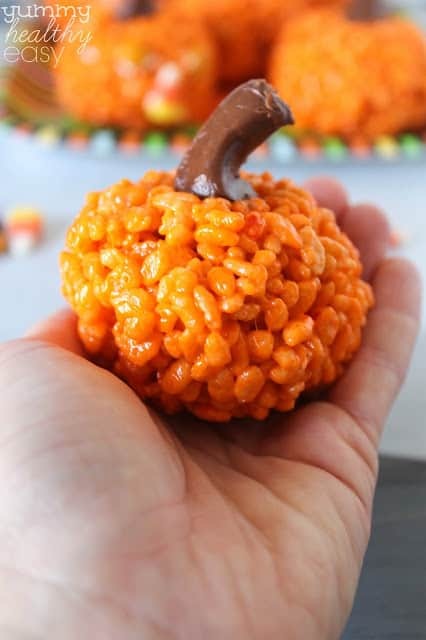 These look easy to make but have domestic diva style written all over them. Head on over to Yummy Healthy Easy to get the recipe! 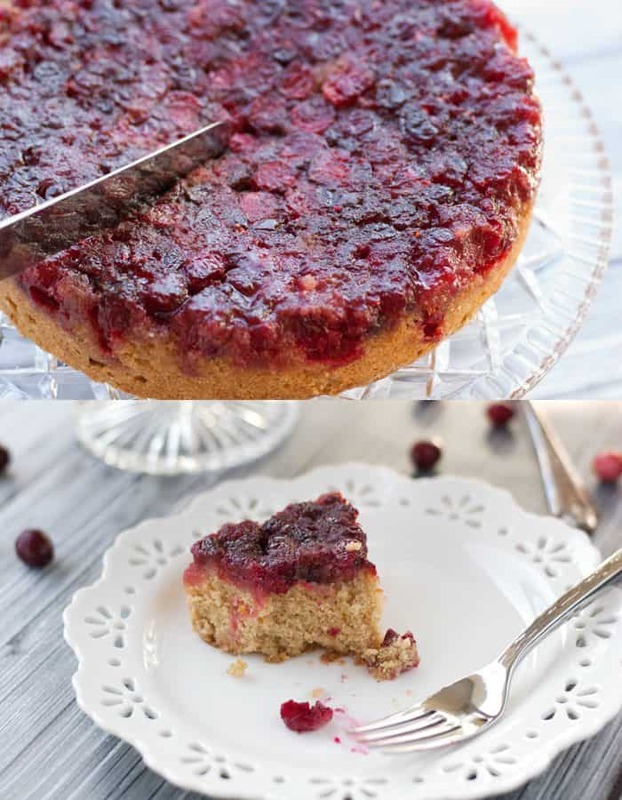 This has more of a cranberry relish consistency than a “sauce” but it’s now a staple at our Thanksgiving table! Don’t worry – we will continue to have the canned cranberry because – hello – traditions! Get this deliciously tart recipe here. What about you? 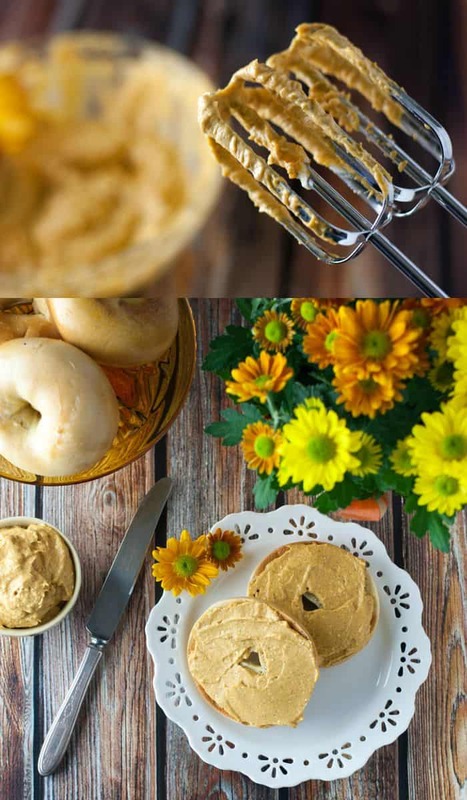 Do you have any favorite fall recipes you’d like to add to the mix? I’d love to hear about them! Oh, boy! 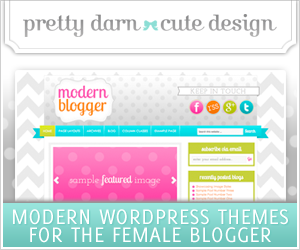 All those recipes and yummy pictures make me want to bake a pie and roast a turkey!! Great post to get the season started! Wow! 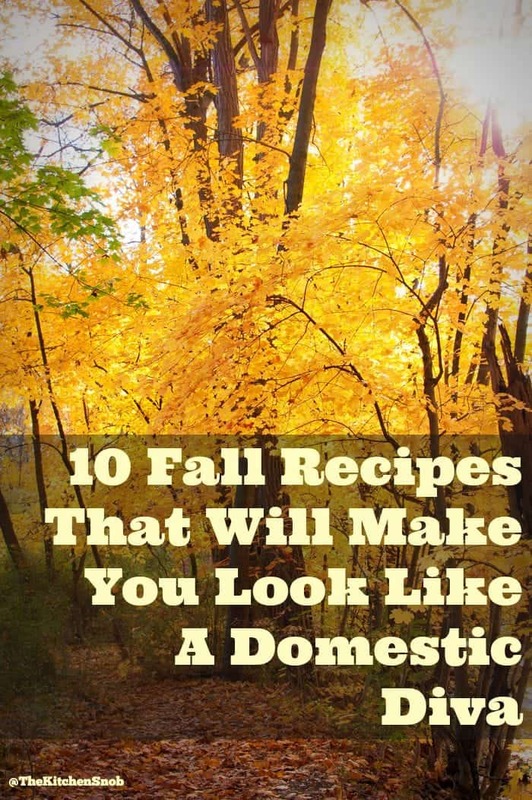 What an epic collection of Fall Recipes! 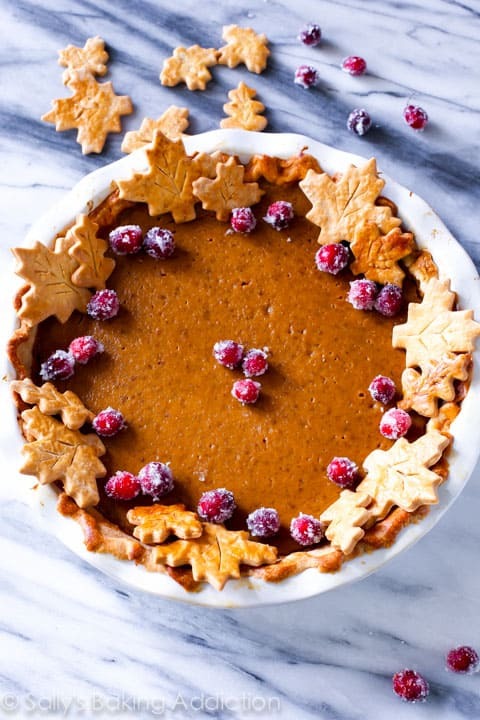 Thanks for posting and the pumpkin pie with leaf cutouts and sugared cranberries will definitely be making it’s way to my table this season!